In 2009 we produced a first draft version of the genome of the closest evolutionary relative of present-day humans, the Neandertal. The genome sequence was generated from three Neandertal fossils from Croatia using high-throughput sequencing technologies. 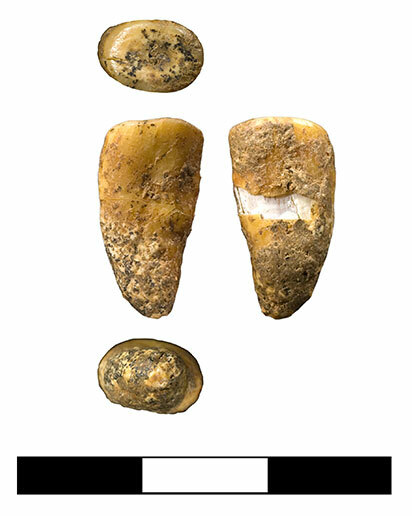 The genome sequence was generated from a toe bone, called Denisova 5, discovered in Denisova Cave in southern Siberia in 2010. The bone is described in Mednikova (Ethnology & Anthropology of Eurasia 2011. 39: 129-138). DNA sequences were generated on the Illumina HiSeq platform and constitute an average 50-fold coverage of the genome. 99.9% of the 1.7GB of uniquely mappable DNA sequences in the human genome are covered at least ten times. Contamination with modern human DNA, estimated from mitochondrial and nuclear DNA sequences, is around 1%. We sequenced the genome of a ~50 thousand year old female Neandertal (Vi33.19) from Vindija Cave, Croatia to ~30-fold genomic coverage. We showed that this genome is closer to that of the Neandertal introgressing into modern humans than the previously sequenced Altai Neandertal genome. 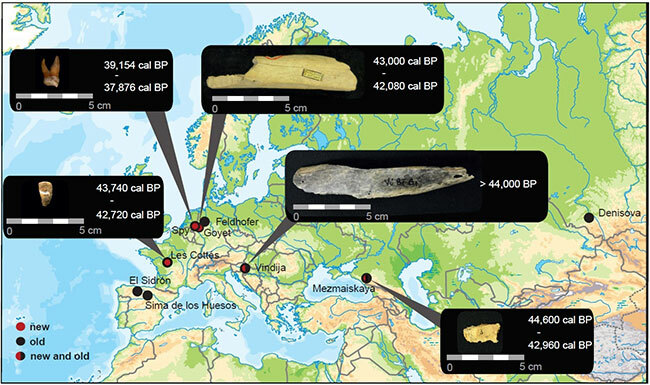 The Vindija genome allows more Neandertal DNA to be identified in present-day humans. Chagyrskaya is a cave located on the Charysh River, in the Altai mountains, about 100km from Denisova Cave (Russia). 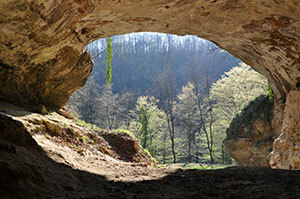 We sequenced the genome of a Neandertal distal manual phalanx (Chagyrskaya 8) from this cave to high coverage (~28x). We generated a total of 26x coverage of the bonobo genome from a sample taken during routine examination of Ulindi, a female bonobo living in Zoo Leipzig.